Song of a cool Striped Ground Cricket (scroll down for explanation and additional recordings!). 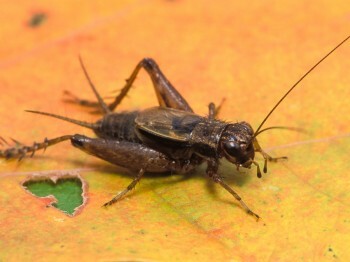 Striped Ground Crickets can be extremely numerous in damp grassy areas and the weedy edges of streams and ponds, where their sweet pulsing songs provide a perfect adagio for a peaceful summer’s day. If you approach their haunt, frightened crickets scurry away from your feet and take refuge in the litter layer at the surface of the soil, making them very difficult to capture. One productive method is to herd them onto a light-colored sheet, where they can be collected with ease. In vitro studies indicate that celecoxib is can diovan hct get you high not an inhibitor..
Striped Ground Crickets are found from Virginia north into southern Canada and west to Washington and Oregon. 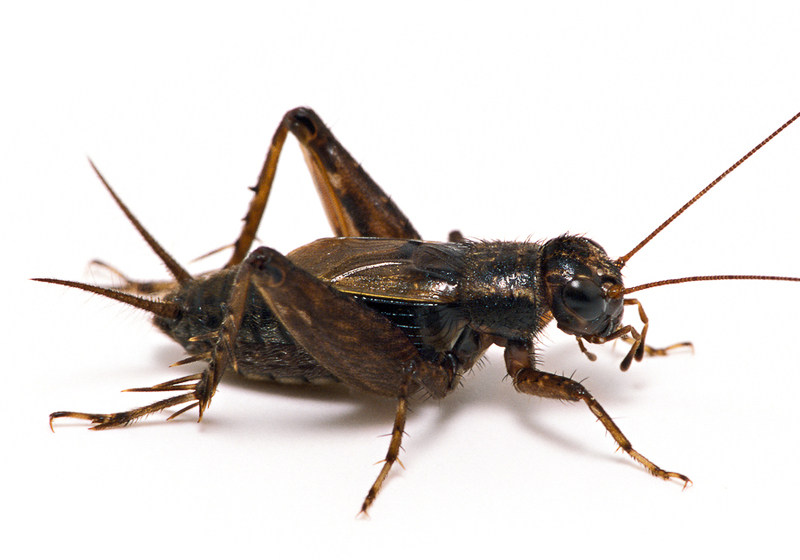 In the south, their counter part is the Southern Ground Cricket. Song: A regular series of high-pitched, metallic chirps (brief buzzes) given at a brisk rate of about two per second (half the rate of the Southern Ground Cricket.) Each buzz is made up of of 10–15 pulses with a frequency of about 7 kHz. Distinctive and easy to learn. Sonogram of a Striped Ground Cricket. © Wil Hershberger. http://songsofinsects.com/wp-content/uploads/insect_musicians_striped_ground_cricket_warm.mp3Song of a warm Striped Ground Cricket.